Prepare your skin for the holidays with the TONYMOLY Tako Cleansing Elixir Holiday Set. This set contains two products from the Tako Pore Collection that help create a radiant looking skin by deeply cleansing the pores. For today’s post, I’m going to show and review the products inside the set, which are the TONYMOLY Tako Bubble Pack and the Tako Cleansing Stick. This Holiday Season, The Body Shop is giving back to nature, making a donation with every purchase until the end of this year. Each purchase helps protect and re-wild over 10 million square meters of forest in England and Armenia as part of the World Bio-Bridges Mission. To fit the nature theme, The Body Shop has launched a festive holiday collection with magical scents and textures inspired by a winter forest scenery. I’m going to show you a selection of those products in today’s post. The BABOR Grand Cru Ampoule Concentrates is according to the brand, the ultimate anti-aging ampoule treatment to create a smooth, even and youthful looking skin in just seven days. These are perfect to use if you want to have the perfect skin in a short amount of time for special events such as weddings and anniversaries. In today’s post, I’m going to test and review the BABOR Grand Cru Ampoule Concentrates, with before and after results! Mother’s Day is around the corner and each year, I like to give my mother something I made personally. DIY Soap is a Dutch brand that offers natural, handmade body and skincare products, also offering a selection of Do It Yourself products! These come with all the ingredients and a manual to create your own products such as soaps, scrubs and lotions, great as a personalized gift or for someone who loves to be crafty themselves. For today, I’m going to show you one of the Do It Yourself products that the brand offers, the DIY Soap Rich Body Cream. So awesome of you to stop by. This is my personal blog about beauty. A place where the love for beauty and videogames collide. 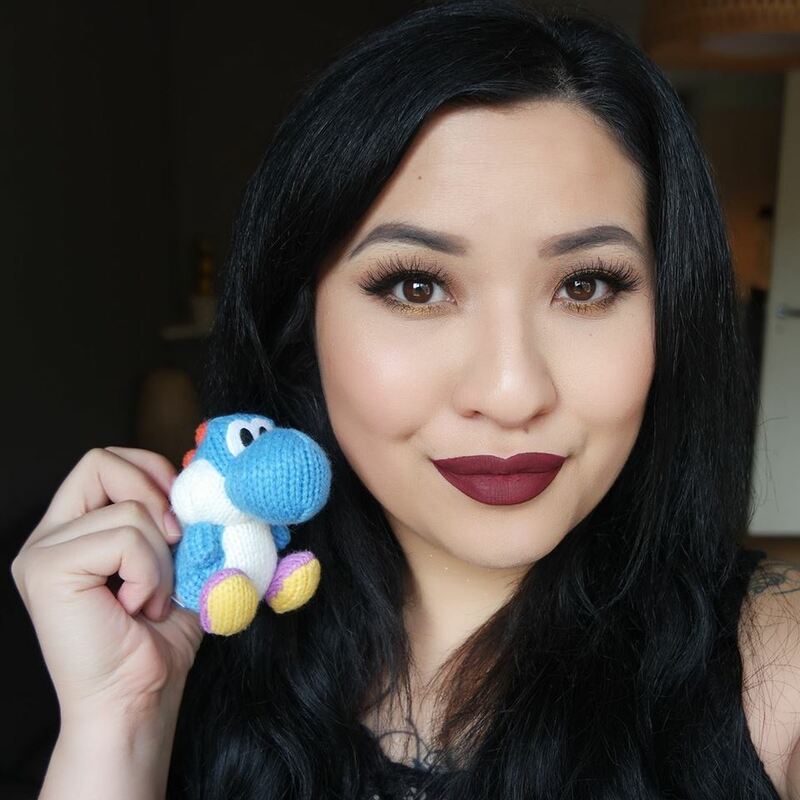 error: This image is owned by TheBeautynerd.nl. It is not allowed to use my images due to copyright protection.